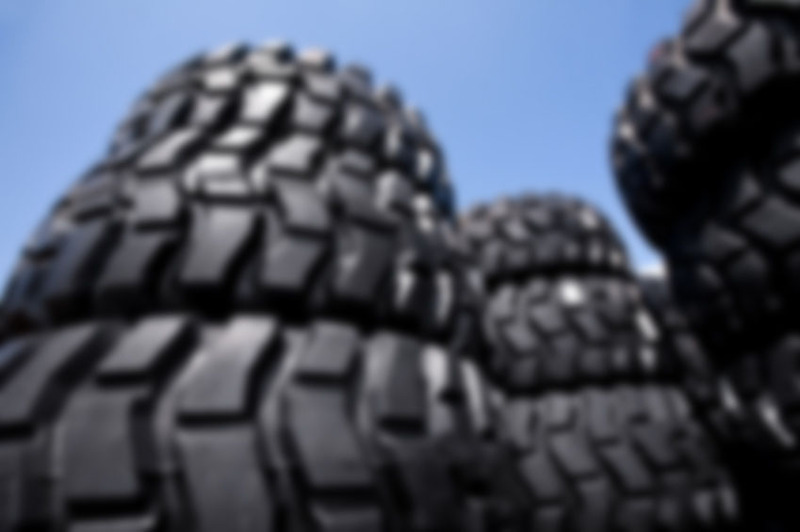 Bergougnan - Bird Tire Sales & Service, Inc. The primary compounds (standard and EC+) complete with an optional selection of special compounds give the end user a comprehensive range of choices. Due to the selection of high-quality materials, combined with advanced production technology, these endurance products provide maximum reliability and greater cost-efficiency.